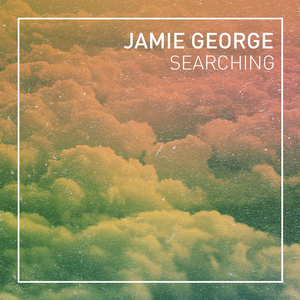 Prodigal producer Jamie George may venture far and wide, but he always returns home to the ever-receptive Four40. 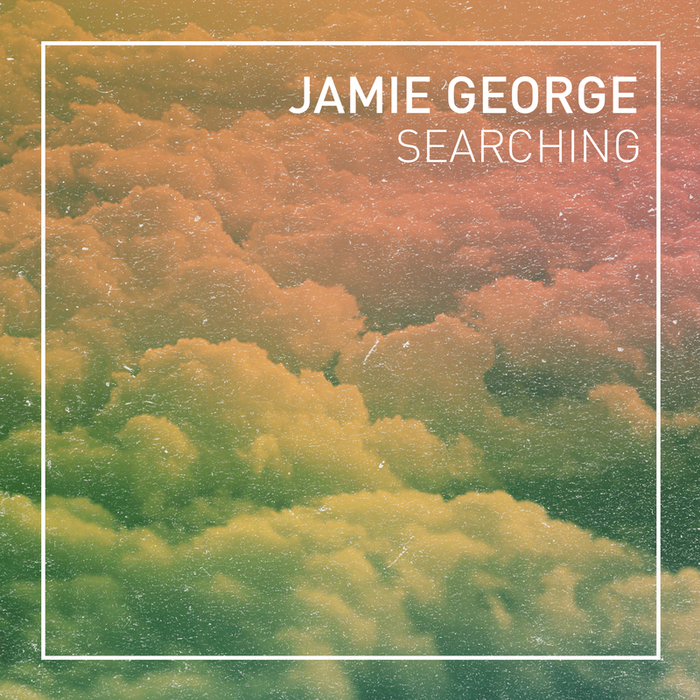 "Searching" is an immediately infectious deep pop-step nugget surrounded by a deliciously druggy haze. Our faves of the many accompanying remixes include Albzzy's bass heavy VIP mix and Stripped Bare's very literal sparse house rework.